Happy Holidays from the Rogues! We would like to thank all of you who made 2017 a baller year for us! 2017 saw mixtape releases from Rogue Tendency's MC Rota and Johnny Cashed. As well as many singles released from all 4 members. Word has it that the boys are currently working on their next full length, but you'll just have to join us in 2018 to get word on WHAT'S UP with that. Hope everyone had a Merry Christmas and brings in the New Year the right way! CLICK HERE to get MC Rota's "nEuROTICA" now! 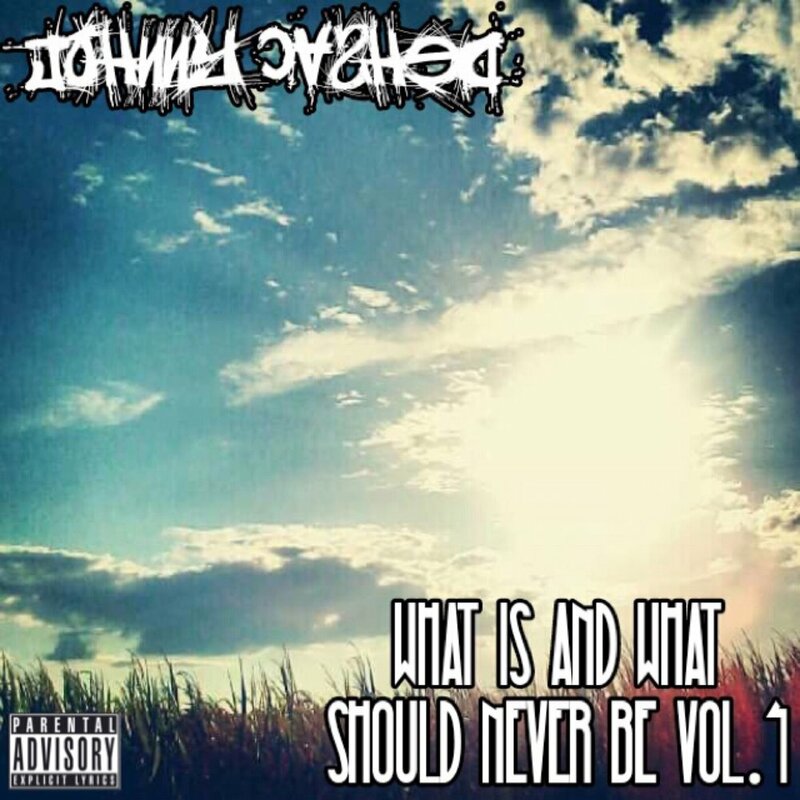 CLICK HERE to get Johnny Cashed's "What Is and What Should Never Be Vol. 4" now! Humbly G and Johnny Cashed drop "Fake As Fuxk"